Have I mentioned to you that my brother is working in Africa for the summer? This has nothing whatsoever to do with gribiche or purple potatoes, except that in his absence, his excellent girlfriend decided to get to know the family better (!). So last week, she came armed with books to read to Jake and very graciously and happily entertained him while my mom cuddled Caitlin and I made lunch. I fretted quite a bit over what to serve her: it had to be something simple but interesting (because someone mentioned that I was a good cook…thus knocking PB&J out of the running…), and of course it had to be wheat- and dairy-free for my mom! 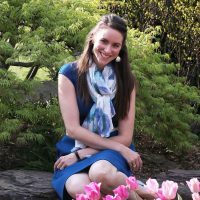 For days I pondered what to make, hemming and hawing until I thought I would have to serve grocery-store-salad-bar salad, and then I whipped out my copy of Super Natural Every Day and I was saved by the first recipe I saw! 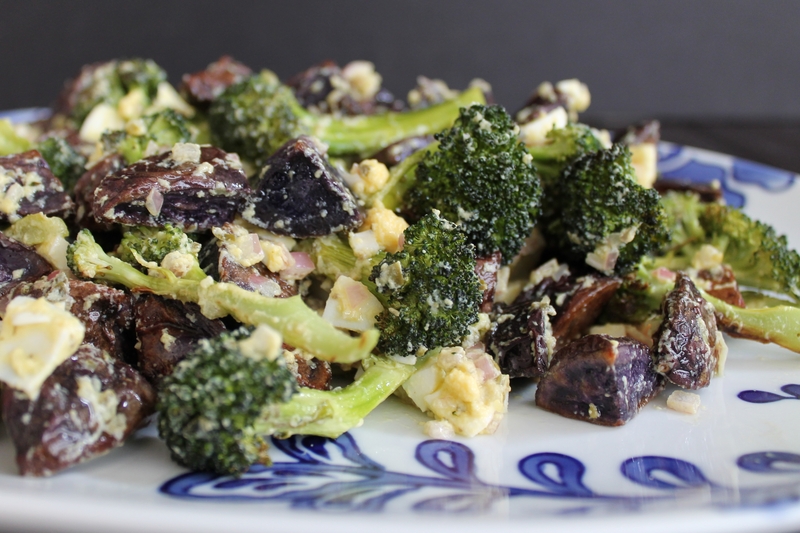 This simple dish of roasted veggies and eggy dressing was delicious! It is a full meal all on the same plate, with protein, carbs, and veggies all mixed together. We basically licked the serving plate clean. I know I will be making this salad again and again. When I was a kid, my family went out to eat about once a month, and for a long time, we almost always went to Red Lobster. I learned quite young that crab meat dripping with drawn butter is amazing. My parents graciously let me steal chunks of crab from their plates and didn’t complain when I dipped more finger than crab into the warm butter. Let’s all agree that we love crabs and we love butter, okay? As Sarah and I were thinking about what to cook this week, we just knew that throwing some sweet crab meat into a bowl of mixed quinoa would result in something delicious! 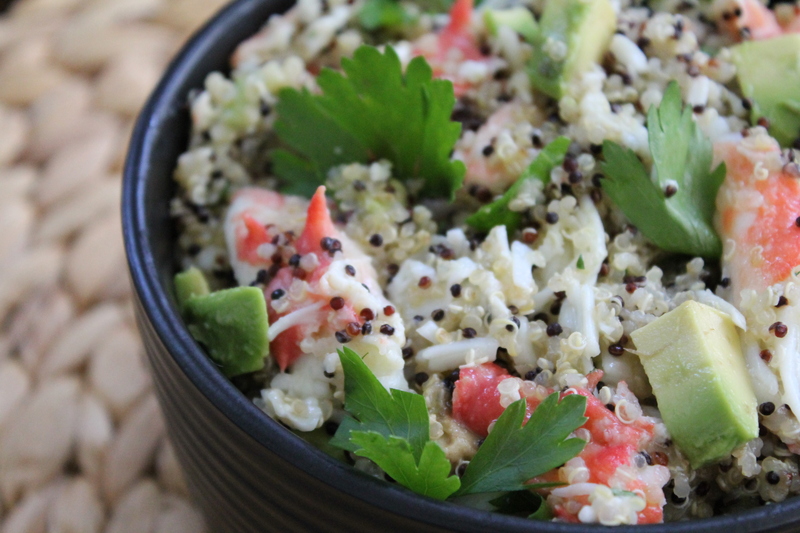 This quinoa salad is full of buttery, lemony pieces of King crab legs, garlic, creamy avocado, and fresh herbs. It will make your house smell unmistakeably like Red Lobster, and it will put a smile on your face! 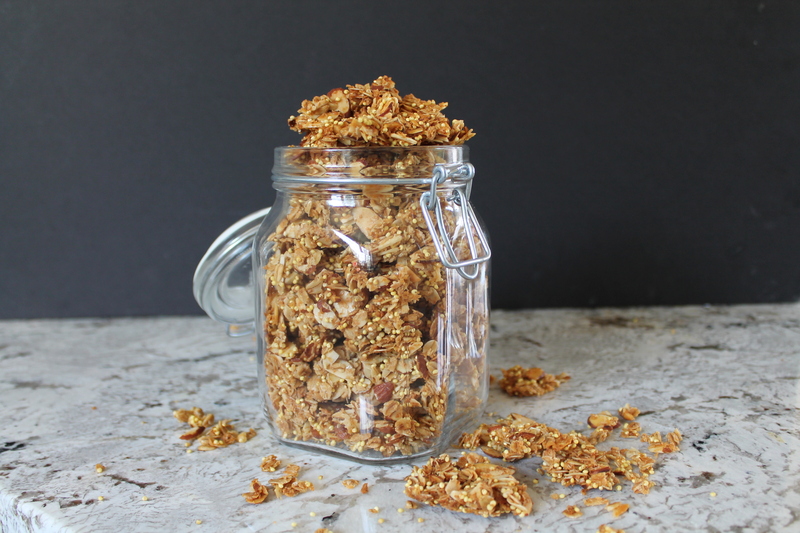 Have you ever wondered why your homemade granola doesn’t give you joy? Why you don’t eagerly look forward to throwing it into your yogurt every morning? I am willing to wager that it’s because you made it too complicated. And you didn’t use enough coconut. Coconut is the surprising key to everything. This granola just fills me with nostalgia. I can’t quite put my finger on the reason, but it just brings me back to the afternoons I spent at my grandparents’ house when I was a kid. Maybe it’s because there was always a chocolate chip Chewy bar waiting for me when I walked in the door after school…maybe it’s just because my grandparents were and are awesome, and so is this granola. I eat a cluster almost every time I walk by the container. And I have to admit that I am so greedy for this granola that I hide it from my preschooler. Sshh. Don’t tell. You know the phrase, “It’s the best thing since sliced bread”? I can’t stop baking this peasant bread! I convinced myself a few weeks ago that it was worth it to buy a second set of Pyrex bowls, and then I immediately baked bread three days in a row. 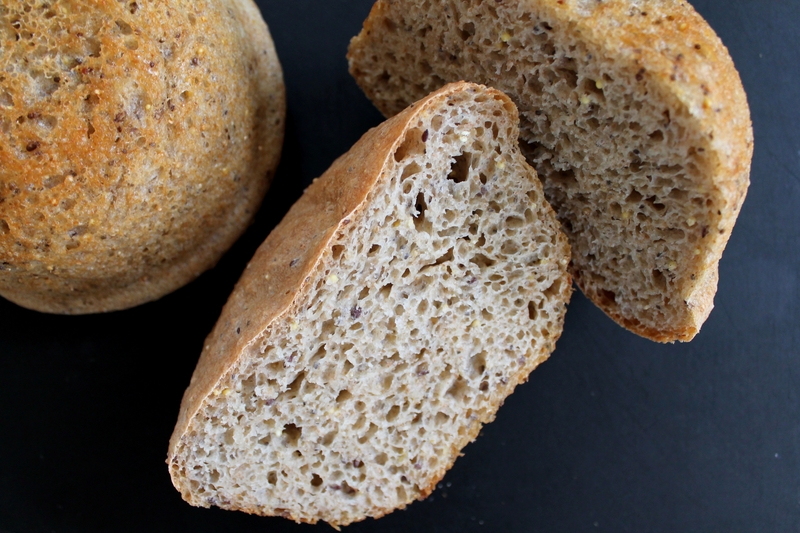 This peasant bread is so easy and so airy and so chewy and so wonderful, you may never buy bread in the store again. There really is nothing that quite compares to the amazing smell of fresh bread wafting through your house. Except maybe that first warm bite, as the bread is still steaming…you can’t tell me that doesn’t make your mouth water. 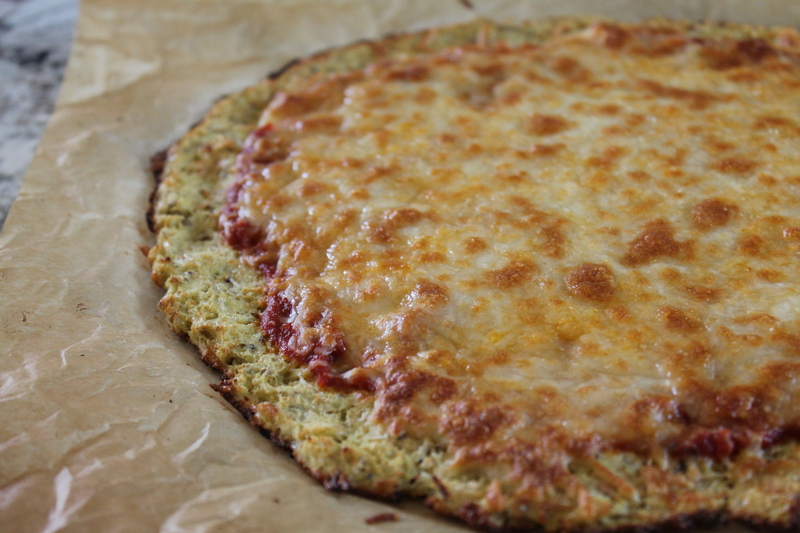 I am so late in jumping on the cauliflower-pizza bandwagon, but boy am I glad I tried it! Seriously…what could be better than a 2-year-old squealing with delight when you announce there is cauliflower for dinner? This crust is the quickest and easiest from-scratch pizza crust you will ever make. It will please your gluten-free and carb-conscious friends, plus cauliflower has a ton of benefits you can’t get from bread! Cauliflower is low in calories, high in fiber, high in vitamin C and B-complex vitamins, and it could even help fight some cancers. Crazy good. While this crust does not really mimic the mouthfeel of bread, the flavor is mild and tasty, and the crust is chewy and structured enough for you to pick up the pizza and eat it just the way you would eat a wheat crust! No matter how old I get, a good chocolate chip cookie always hits the spot. Although no cookie recipe, no matter how unique or delightful, will ever convince me to completely abandon the Nestle chocolate chip cookie recipe I memorized as a child in my mother’s kitchen, I have also spent many years of my adult life on a quest for new, interesting ways to enjoy a chocolate chip cookie. 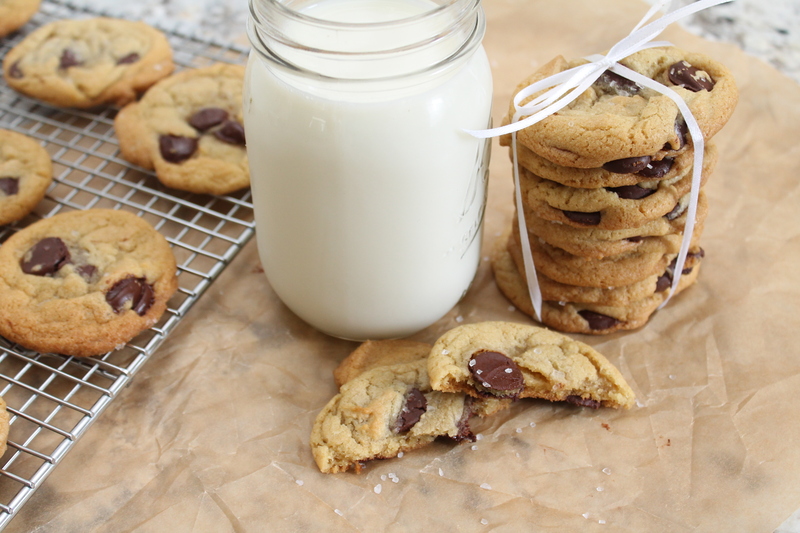 Let’s just call this the foodie version of chocolate chip cookies. With fruity olive oil and bittersweet chocolate and sea salt, these are about as grown up as a chocolate chip cookie can get. Grab a glass of milk and dig in! I have long been on a quest for the perfect fish taco to make at home: something spicy and tangy and crunchy and earthy that makes me lick my fingers and go back for more. 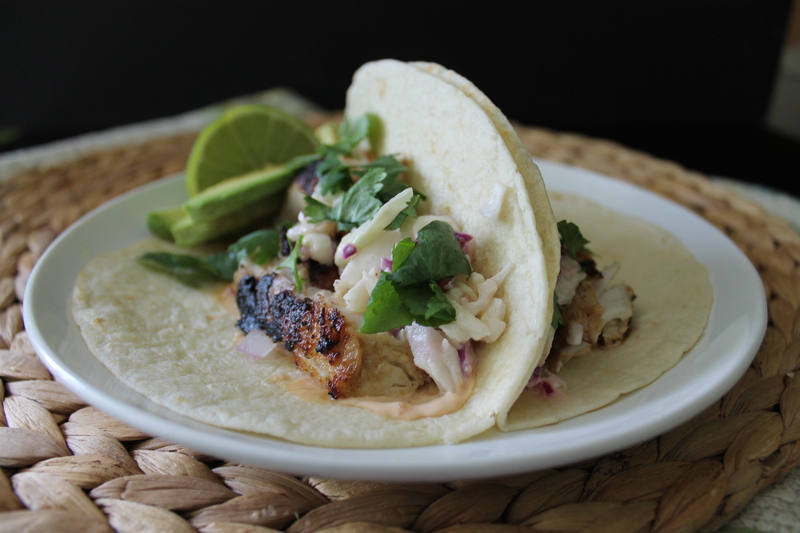 And let me tell you, I have really had some fish taco failures at home—there are so many different recipes to be found, so many marinades and toppings, so many ideas about what makes a good taco! And the truth is that the basic, classic ingredients that make up a fish taco, white fish and coleslaw, can be quite bland. But Sarah and I were determined to get it right! I think this recipe is a winner, a taco I would make again and again. The coleslaw is sharp and limey, the chipotle mayo adds just the right amount of heat, and the fish is flaky and well seasoned. Taco heaven!